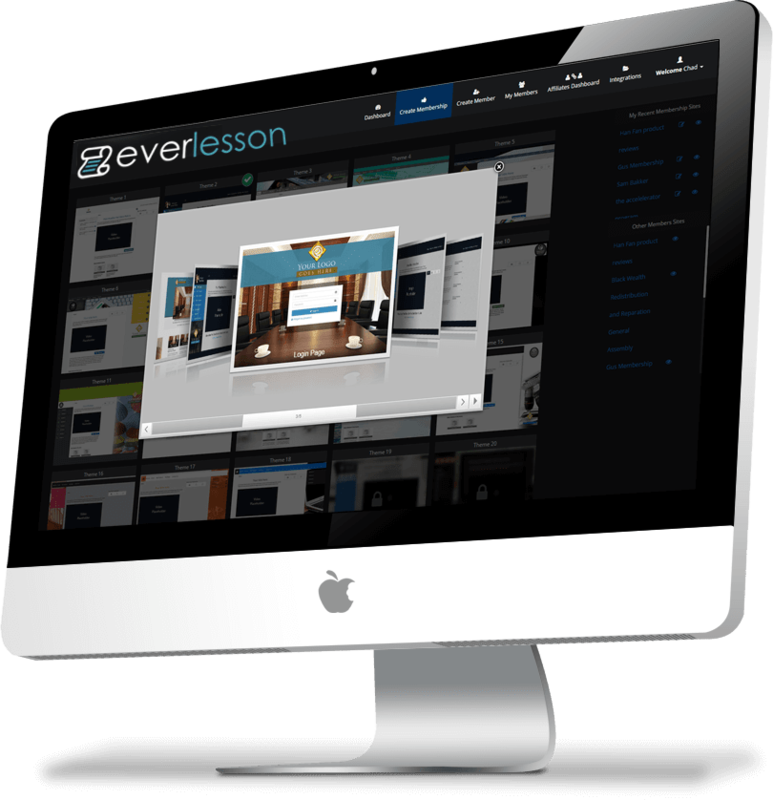 Reseller Academy Review and Bonuses - . 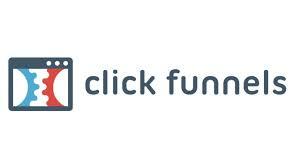 : Joe Wehrens.com :. 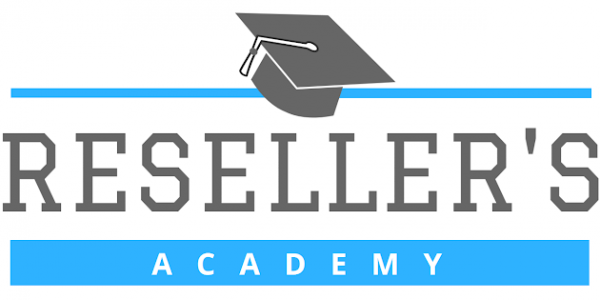 So what is the Reseller Academy? 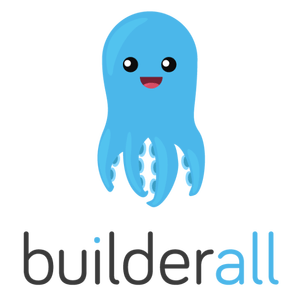 Did you ever get a reseller bonus for a product you have bought? Many marketers give away reseller rights to products, but many marketers have no clue what to do with them. That is where you leave a lot of money on the table because you can generate a lot of money with them. Mostly they are products that have been launched in the past, and created BIG revenues for the people that did that. It doesn’t mean that you cannot monetize them. No, not at all. it can make you some big money. All you have to do is take action on those products. That is where the Reseller Academy comes in. 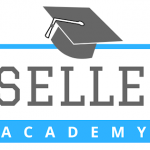 What I like about the Reseller Academy. 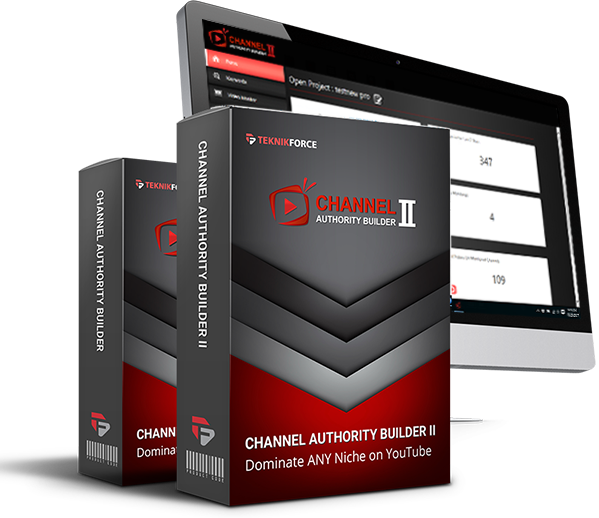 For only a few bucks, you get ALL the information Step by step to take a reseller product in any niche and make hard cash out of it. 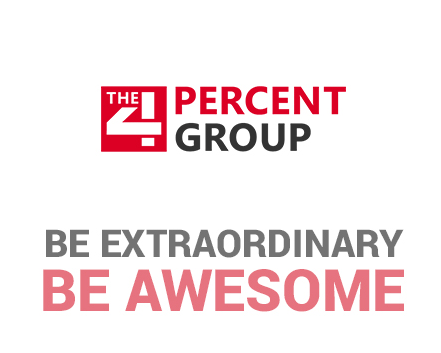 the training is so valuable, not only for reselling products but for marketing in general. That makes it an absolute no-brainer. I see marketing courses that only are a fraction of this, sold at a much higher price point. Now I am staring at my screen for minutes. Went over and forth to the members’ area. I always want to give an honest opinion, there is always some kind of downside. Knowing people that are always on the search for scam alerts. But honestly, I can’t find one. if you do, please leave it in the comment and I might add it here. Absolutely. 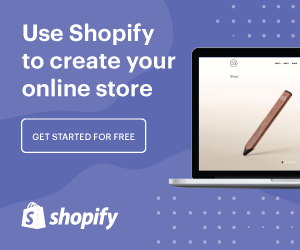 The value you are getting in these easy to follow steps, AND the fact that you can use this in every other marketing strategy, I can only HIGHLY recommend it. When I look at the sellers’ refund rate: it is 1 %. that is almost unheard of in the industry. Normally products have between 5 and 10 if they are quality products.